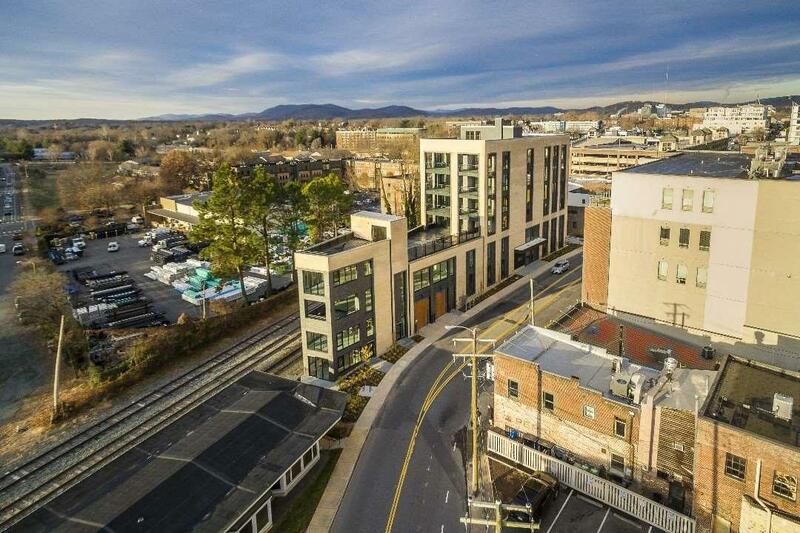 An award winning, Formwork designed building, 550 Water Street is the premier condo building in downtown Charlottesville. 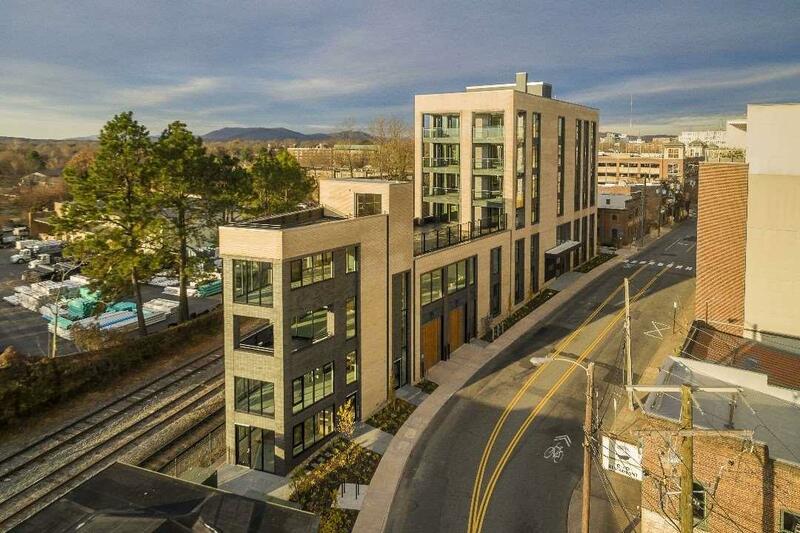 Featuring just 6 penthouse units, each offering unparalleled indoor/outdoor living spaces designed to create a sense of privacy in a exceptional, downtown location. 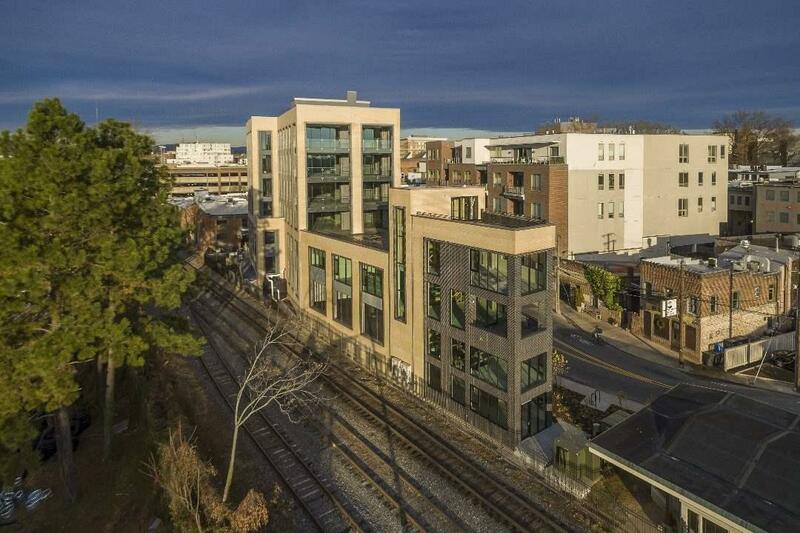 Features include state of the art security, direct entry elevator, incredible views, expansive outdoor spaces, and private parking only steps from the Historic Downtown Mall. 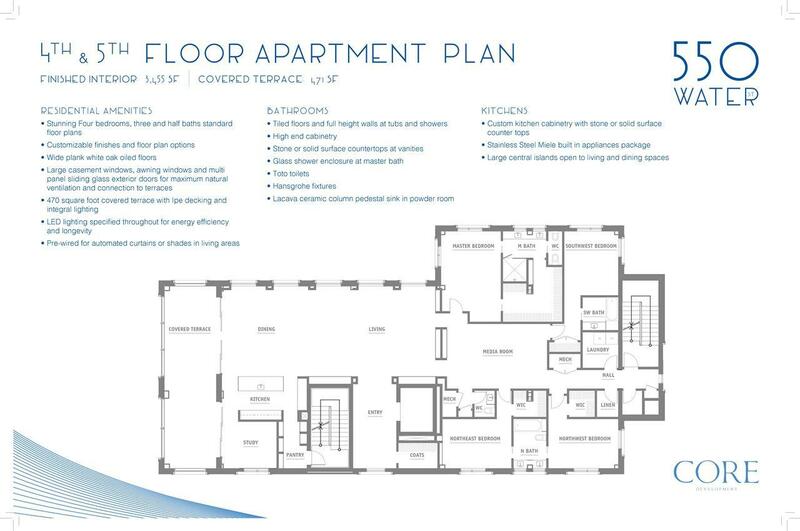 This fifth floor unit features over 3400 fully customizable square feet of living space with 471 square feet of covered patio with expansive mountain and downtown views. An urban oasis just steps away from shopping, dining, and nightlife awaits.